Scene adapted from “The Normal Heart” by Larry Kramer. Performed in Advanced Class Showcase 2018 of Actor’s Studio of Orange County. Ned struggles to find acceptance from his father. Dark comedy short film starring Khai Thach, also producer and director of the film. A group of co-workers must fix a big problem at the funeral of their boss’s grandma. This series follows two Asian women as they navigate their professional and personal lives. Khai plays 'Benji', long-time boyfriend to one of the women. Khai Thach and Cora Ianniciello play a married couple that make a cross-country trip to visit the husband's parents in "Afterlife." 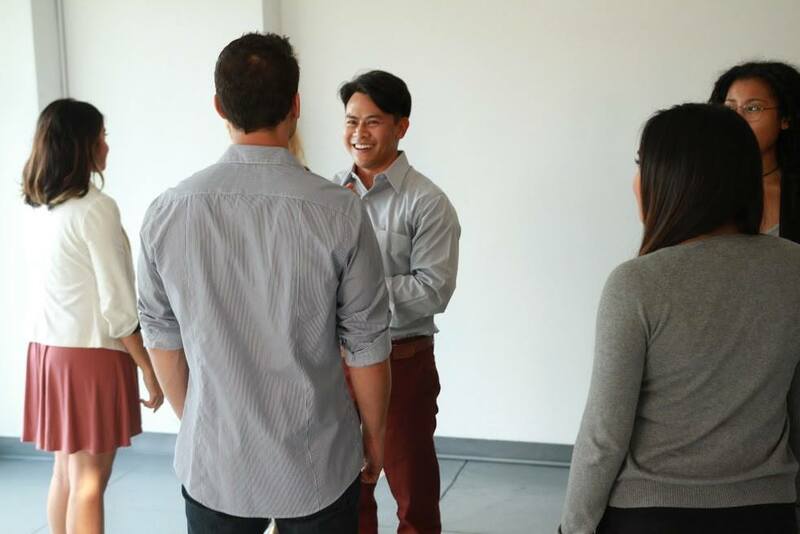 Khai Thach plays Hal in an adapted scene from "Proof" filmed in 2019 at the Actor's Studio of Orange County. Hal searches for answers from his girlfriend, but has to get through her older sister first. Two friends at odds after pulling a big job. Two professionals make a choice between their careers or their love for each other. Scene from "Loose Ends" by Michael Weller. Performed in the Intermediate Class Showcase 2017 of Actor's Studio of Orange County. Paul and Susan conflict over a huge secret that she has been hiding. Scene from "Charlie's Ice Cream." A new relationship between co-workers is threatened by a manic ex-boyfriend. A man is out for revenge after a job goes bad. Parody of street rap battles. Gallery of videos of featuring athletic skills and abilities.